Frank Sinatra made a move to New York City in the late 1930s, a time when the war was brewing in Europe but music was gaining ground amongst the middle class. 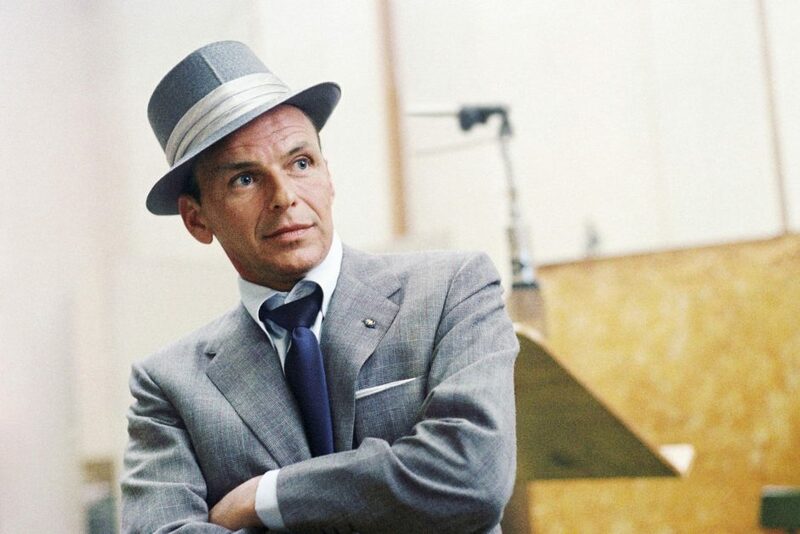 Frank also became known as Ol’ Blue Eyes as his career became established in Hollywood but that career came about through discipline and a strong work ethic. New York is known among musicians as the jewel of jazz. It was here that Sinatra attended singing lessons and vocal lessons from those in the jazz scene. Obtaining work in a big band helped provide a living as he stuck with his profession. Throughout music history jazz helped form the pop culture and contemporary music we enjoy today. Those who had a creative slant where attracted to its fashion and self-expressionist style, providing a break from the stuffy classical music which saturated community life from shops to church and the wireless. Sinatra had a style of his own and knew he wanted a creative career. He is still remembered today, including articles of yesteryear one of which I found on Jazz Times written before his death in the late 20th Century. The article covers some of his stories from fellow peers and the influence he had, including education. For Christmas tunes, he is well known for White Christmas which was recorded with Bing Crosby. The YouTube clip above was a 1957 Christmas special put out by the studios in Hollywood when Christmas did indeed equal “Ka-Ching” at the busy department stores. Frank Sinatra’s jazz beats and introductory notes are a beautiful example of the popular contemporary jazz of that time. Whatever music suits you best at the Holiday Season listening to a bit of Crosby or Sinatra is a good choice for evenings with a bit of sparkly drink and dim coloured lights.